Summer is on its way, so design a cute birthday dress for your growing little girl! 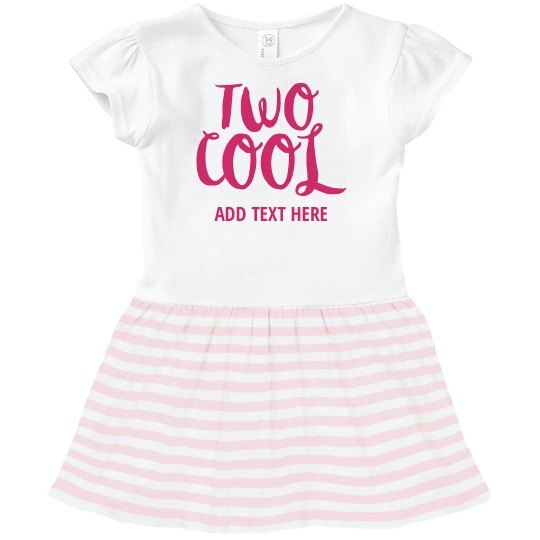 The "Too Cool" design is sure to impress and show off her sassy side to everyone at the party. Be sure to customize the text at the bottom to really complete the look!